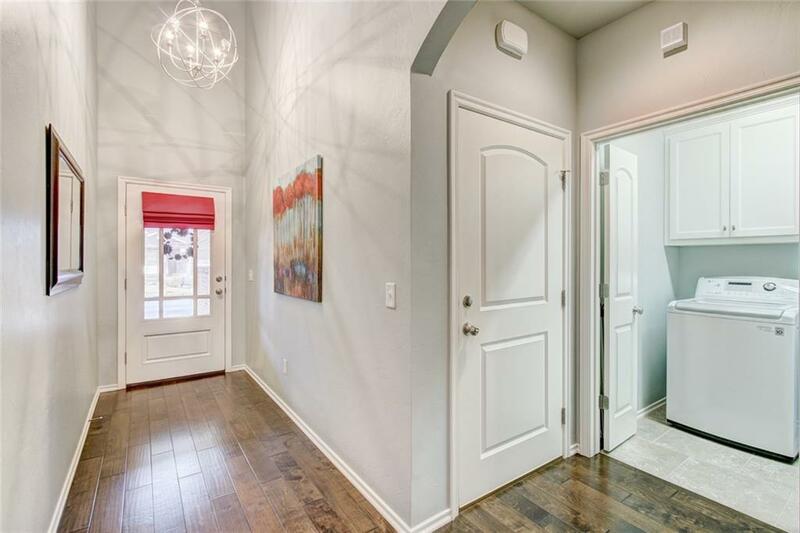 Come see this beautiful bungalow style townhouse with many stylish upgrades and safety features, located in a luxurious gated community that provides maintenance free living! 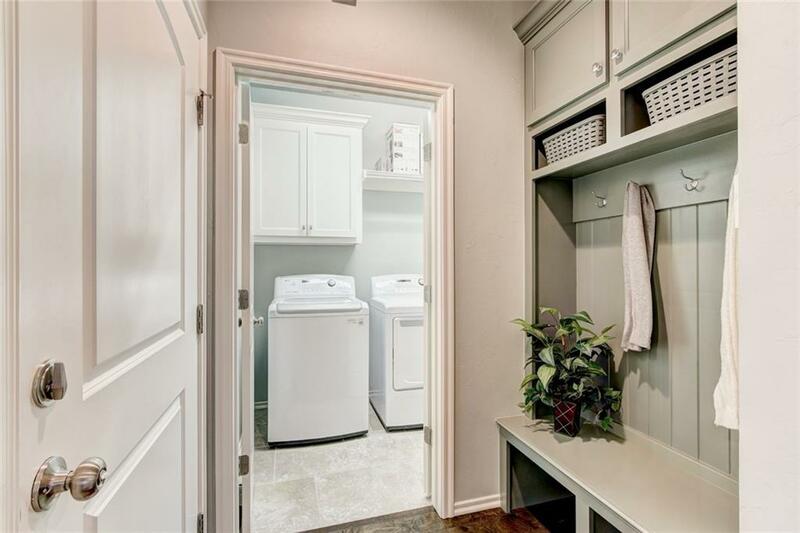 Features include hardwood floors throughout with tile in bathrooms and laundry, granite counter tops, stainless steel appliances, vaulted ceilings with wood beams, lots of built-in cabinetry and storage, wood blinds throughout, and guttering on front and back of home with leaf guard! Safety features include an underground storm shelter in garage, a fire wall between attached home, indoor sprinklers/fire suppressant system, and alarm system. HOA maintains gated entry, front and back yard mowing/fertilizing, sprinklers, exterior maintenance, and exterior painting. There is also a large community Clubhouse and Fitness Center! The Clubhouse is great for parties with a full kitchen, large sitting and dining areas, and outdoor patio with grill and fireplace. 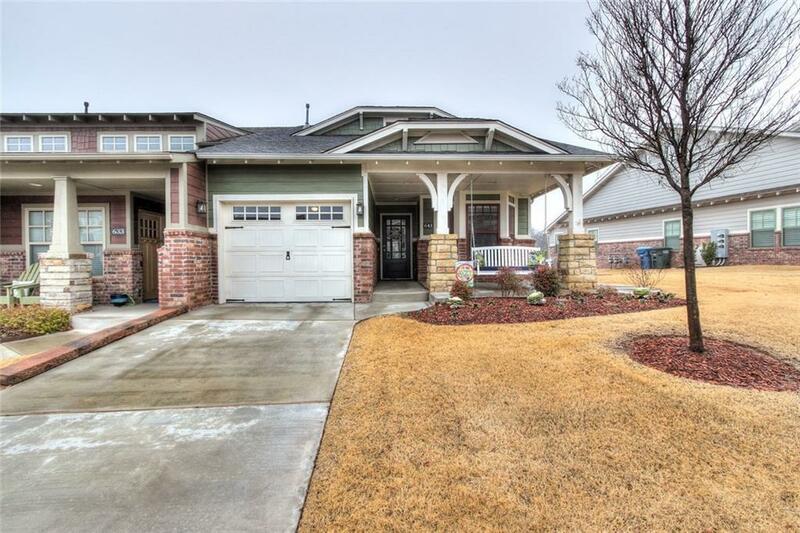 Offered by Karli Geurin A of Metro Brokers Ok/Okc Branch. 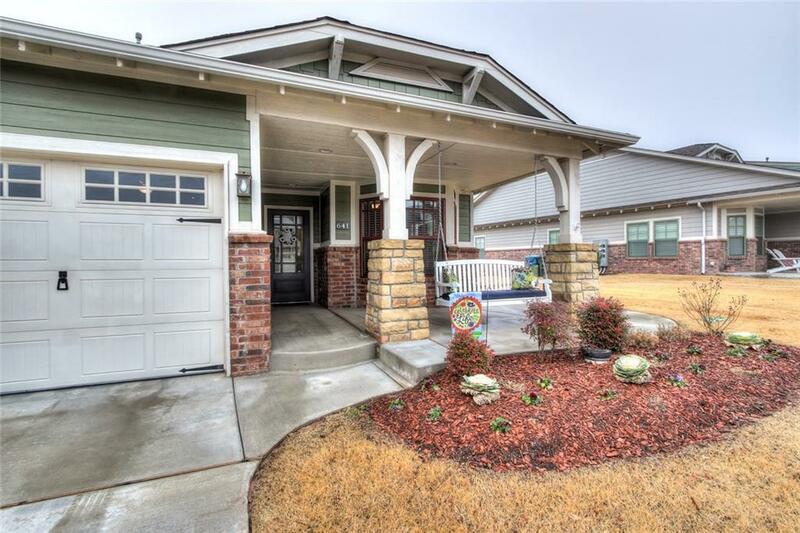 Listing provided courtesy of Karli Geurin A of Metro Brokers Ok/Okc Branch.